Lost Your Data? Need to Recover Hard Disk Data? Losing valuable files, work-related data, pictures, and videos from your hard drive is everyone’s worst nightmare. If you have ever tried to recover hard disk data yourself, you know that there is more to the process than meets the eye. For this reason, ACE Data Recovery has spent over 30 years in the business of helping individuals recover lost or corrupted data. 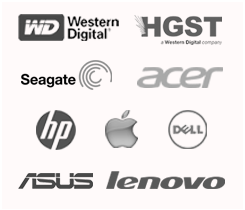 We boast a high success rate and can recover hard disk data that other companies have failed to retrieve. In today’s world, we store our lives on our computers. Whether you use your computer to store spreadsheets, documents, and other files necessary for work or you use your computer for personal uses, such as photo storage or music, you cannot afford to lose data from your computer to a crash. Data is lost for a number of reasons – from accidental deletion or corrupted data, to water damage, to a hardware crash. We’ve seen it all and have experienced successful recover hard disk data back all of your personal information, photos, music, videos, and other files back. 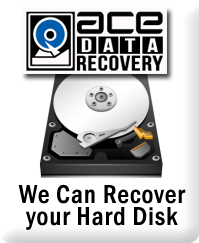 ACE Data Recovery is a leader in the industry of hard disk recovery for a number of reasons. The quality of our service is superior. We boast a high success rate. Our pricing is upfront and clear – there are no hidden fees included in the cost. And best of all, if we are unable to recover hard disk data, we will not charge you a cent! 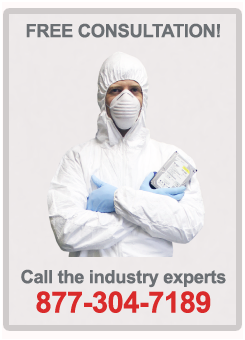 Our pricing is based off of capacity of the media and the complexity of the data recovery. We also offer an emergency recovery service for folks who are in an emergency and need to recover hard disk data immediately. Considering our quality of service, high success rate, clear pricing and guarantee, ACE Data Recovery is the clear choice to recover hard disk data!